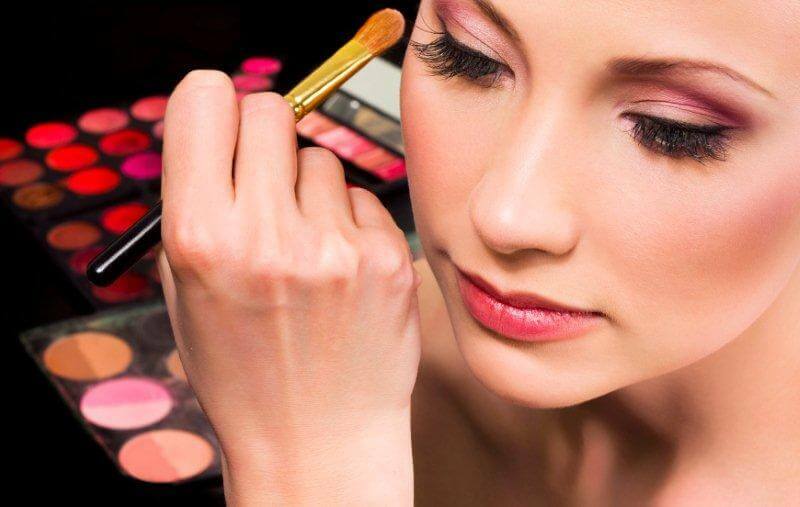 1.1 Why is the make-up profession always in the top job? Professional makeup profession has never lost its "Hot" level, because it is associated with the creation of beauty and at the same time the needs of many residents (diverse age and gender). 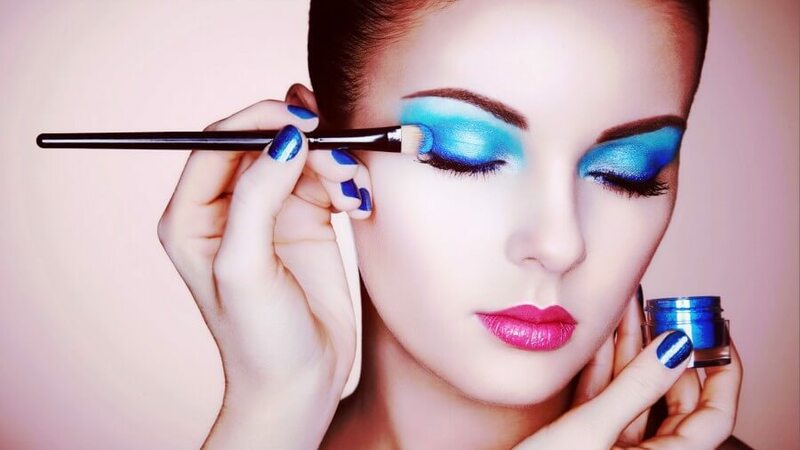 Knowing the makeup skills, you not only know how to make yourself more beautiful every day, become outstanding in events that open the door to extremely attractive career. Why is the make-up profession always in the top job? Considered to be one of the most interesting, high-income jobs that want to succeed with your career you need to have a solid start. This means that you must understand the basic skills, form aesthetic eye and constantly update the modern trends so that you do not have to fall into the "backward" scene. Miss Tram trends are constantly updated in the curriculum, helping students to access many different topics and styles. Studying with Miss Tram, in addition to skills, you will also be able to improve your skills, have a more comprehensive aesthetic view to make judgments and analysis for each specific case. If you have the passion, the effort to practice plus the dedicated communication from Miss Tram's experts, believe that you will become true makeup artists. And the team Miss Tram Academy Believe that you can do this role well, inspire creativity, hidden possibilities in you, help you shine with your chosen career. 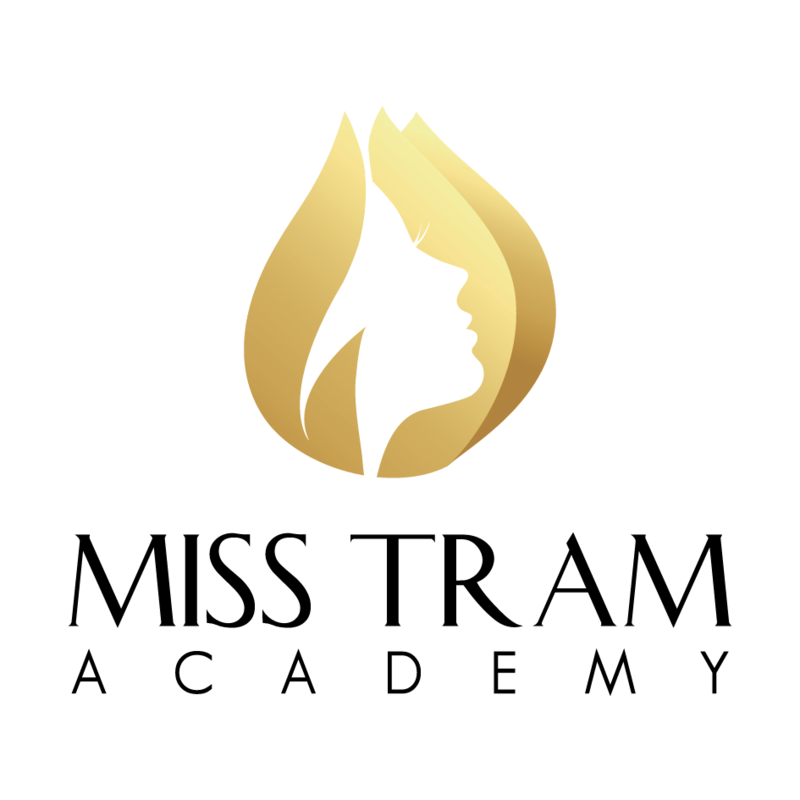 With all the above information, are you ready to become a member of Miss Tram Academy? Please fill in the information and contact form below for Miss Tram counselor to explain all your questions in an easy-to-understand and optimal way. Note: When you become a student of Miss Tram Academy, you will be granted VIP account immediately and immediately attend online courses at https://misstram.edu.vn/tong-hop-cac-tai-lieu-dao-tao-noi-bo-tai-hoc-vien-miss-tram/ everytime everywhere.